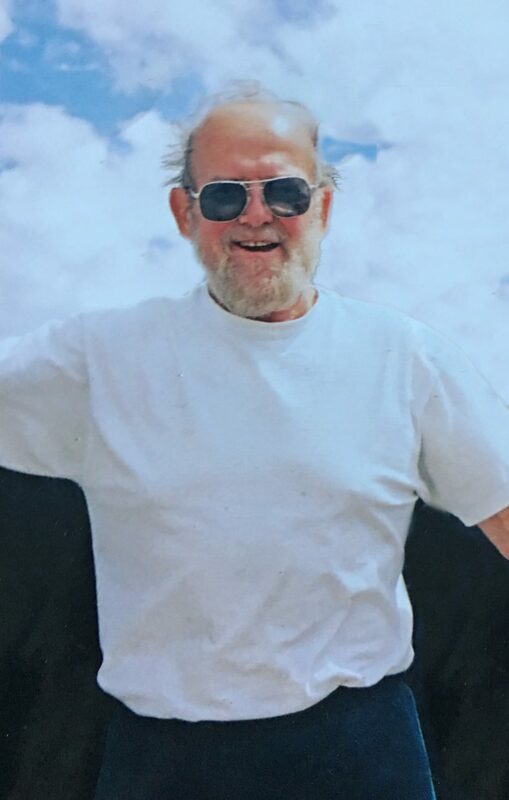 Ray H. Arlin Jr. of Galt passed away on November 26, 2017 at the age of 74. Kit was born in Lodi, California on September 19, 1943 to Ray and Marjorie Arlin. As a child he worked at his father’s Drug Store. At the age of 10 he found his passion for duck hunting, which he continued throughout his life. 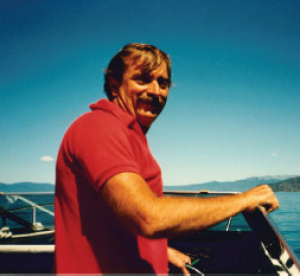 He also enjoyed fishing on Lake Tahoe, where he was known as “Kokanee Kit”. 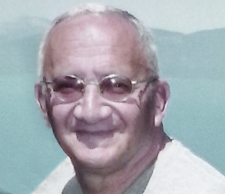 Kit was well known in Galt for owning the Pizza Palace with his wife Diane for 25 years. 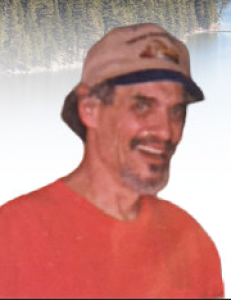 He retired to South Lake Tahoe in 1999. Kit was very involved in the Galt community coaching Little League and girls softball. 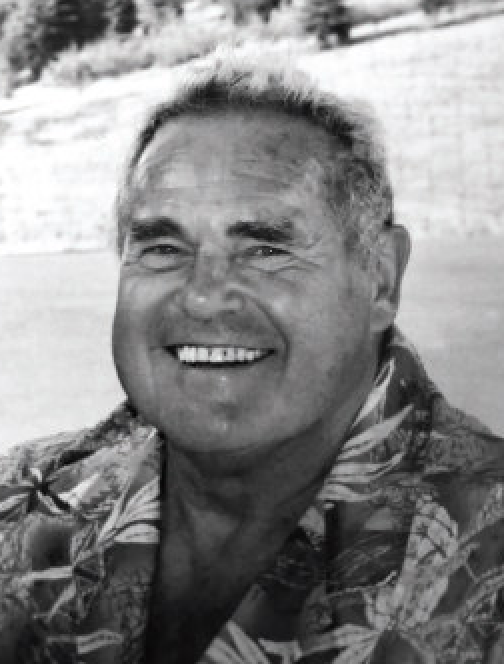 He served on the Board of Directors for the Galt Recreation Department, was a member of the Galt Jaycees, Valley Men’s Club, the Galt Dirty Thirties, Founder of the Galt Jeepers, and Chairman of the Lake Tahoe Ducks Unlimited. Kit was also infamous for his St. Patrick’s Day shenanigans in Galt. 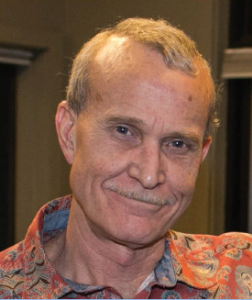 Kit was preceded in death by his parents Ray and Marjorie Arlin, brother James Arlin, sister Judy Brownfield, and granddaughter Ashley Perez. He is survived by his wife of 55 years Diane Arlin, children Denise Arlin, Debbie Perez, and Dennis Arlin (Heather), grandchildren Courtney Breitmaier, Exavier Gonzalez, Jennifer, Dayna, and Darcie Perez, Taylor and Devin Arlin, 4 great-grandchildren Beyonca, Jayden, CJ, and Isabella Rae. He is also survived by his sister Jill Carter (Jerry) and many nieces and nephews. A Celebration of Life will be held at the Lodi Moose Lodge, 3824 E. Woodbridge Road, Acampo, CA Saturday, December 9, 2017 from 11:00 a.m. to 3:00 p.m.